By the end of this workshop, you will have a TRIZ path to develop your inventions in a systematic way. TRIZ will help you to learn to predict how inventions are likely to evolve, enabling you to develop a strong patent portfolio of your own inventions, and leapfrog or ring-fence your competitors’ patents. 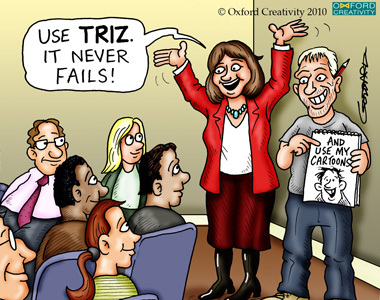 Learn an overview of: the TRIZ tools, the TRIZ problem solving process, and the fundamentals of creative problem solving and innovative thinking. Learn and use the TRIZ tools for developing systems and intellectual property protection (the TRIZ Trends of Technical Evolution) and for understanding and mapping problems and solutions (9 boxes). 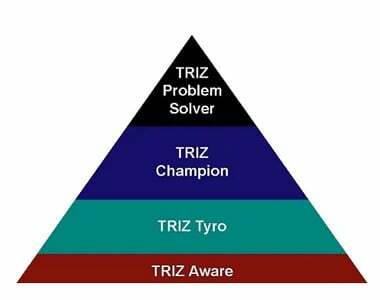 These use unique collaborative, hands-on exercises specifically designed over 20 years to re-inforce learning of the TRIZ tools and problem solving skills. This workshop includes full content of the one-day Fast Track Introduction to TRIZ and the 2-day Patent Development with TRIZ course in 3 consecutive days – Monday to Wednesday. 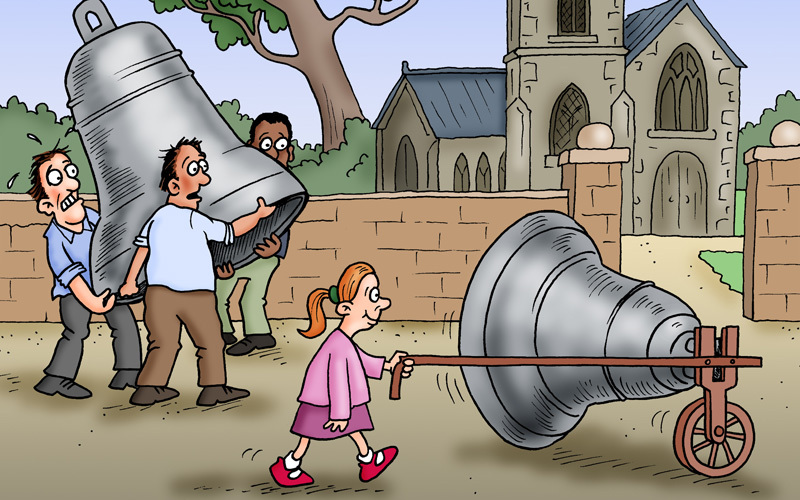 This format provides a highly stimulating, immersive and enjoyable learning experience. On completion of this training, you will receive our certificate attaining TRIZ Champion level and 21 hours CPD.